If you're still facing down a long list of holiday gifts to buy for family, don't stress. You can't go wrong with the latest gadgets from Verizon — and yes, that even includes the tech-challenged in your clan. 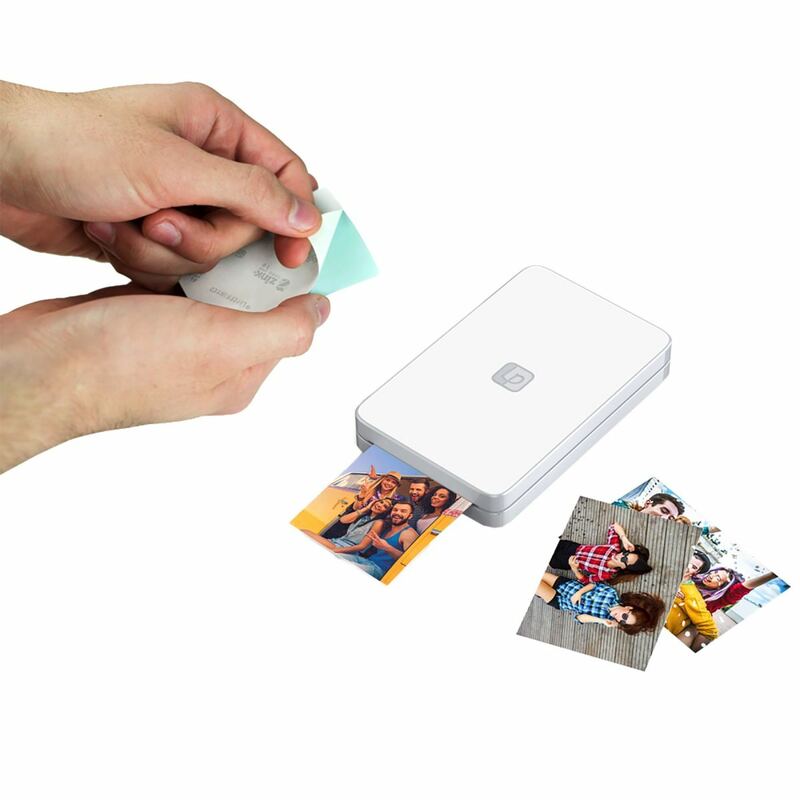 Stop the drugstore cycle and show her there's a better way to print out photos with the LifePrint Photo Printer. 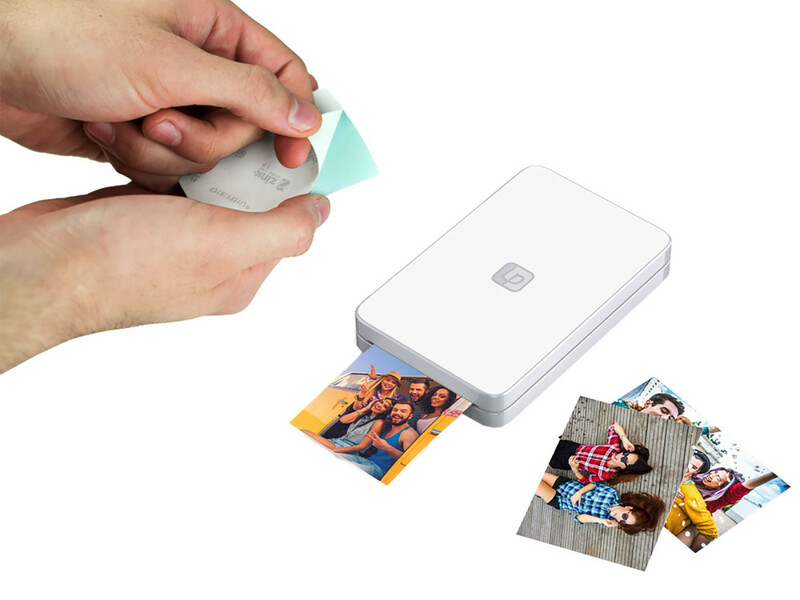 It uses Bluetooth to print out pics directly from her phone (ink-free, too! ), which is infinitely easier than the old way. Not only that, you can send the latest snaps of her grandkids (or grandpets) straight to her printer. 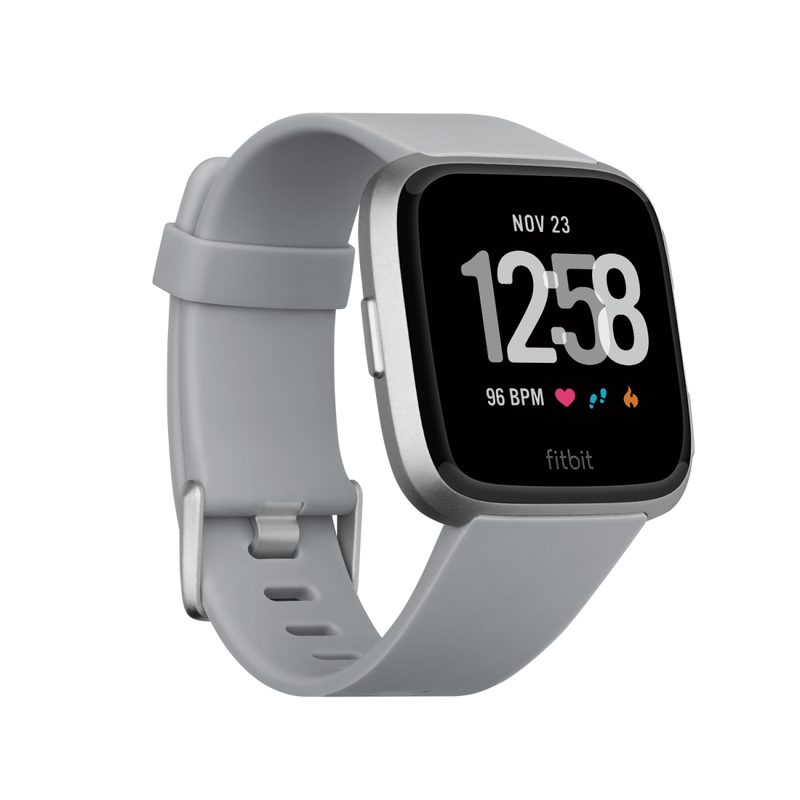 Encourage her fitness goals with the Fitbit Versa, a lightweight and comfortable smartwatch with four-plus days of battery life. 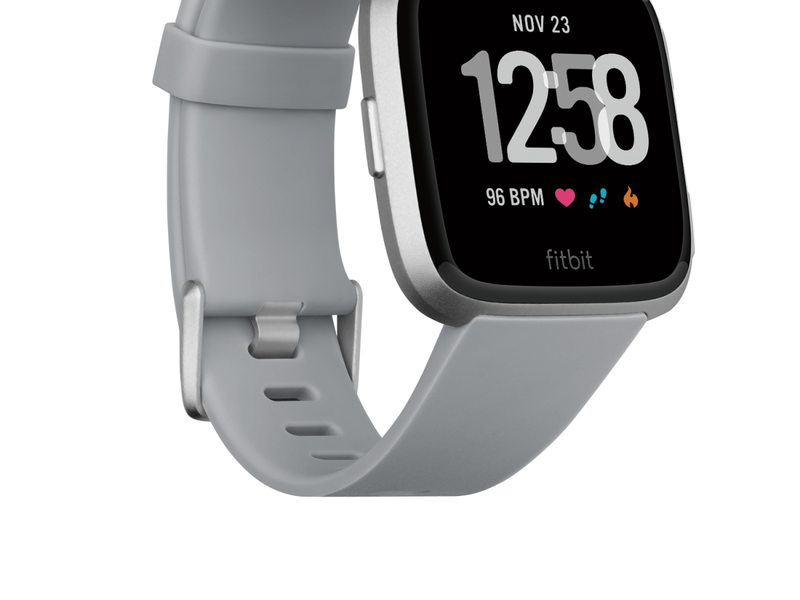 This perfect fitness companion records workouts, heart rate zones, sleep patterns, and more, as well as offers personalized guidance, insights, and on–screen workouts. 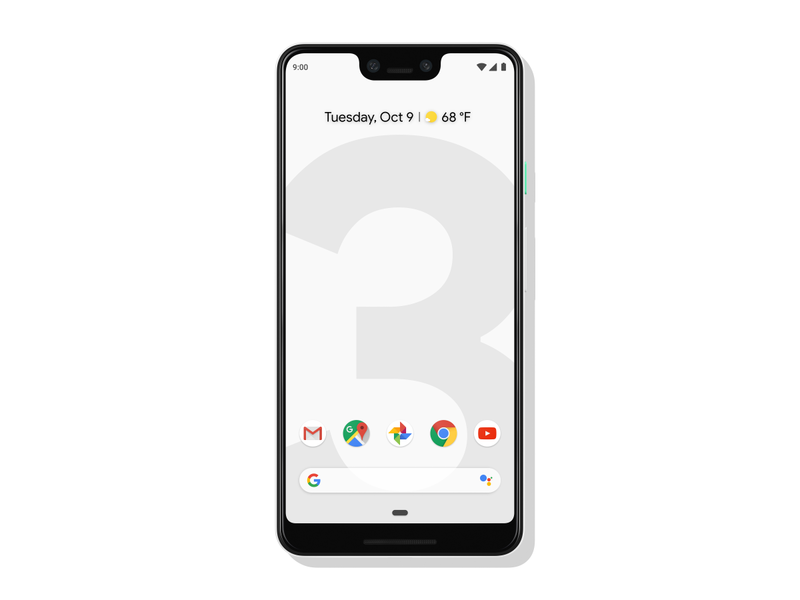 Expand his world and indulge his curiosity with the Google Pixel 3 XL. 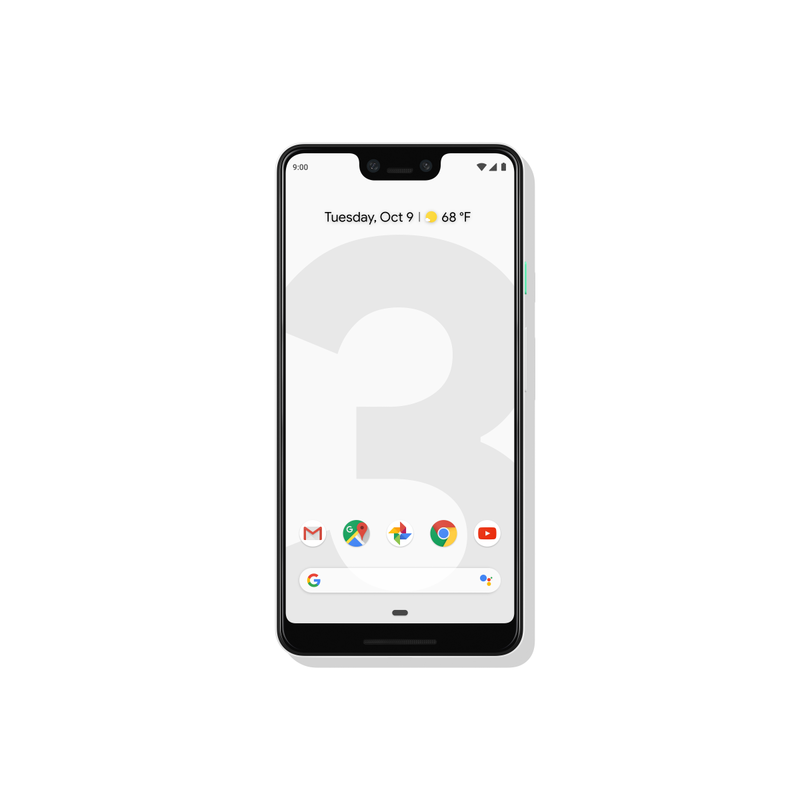 The hot new smartphone comes complete with Portrait Mode, Google Lens, and Google Assistant, as well as wireless charging (say "so long" to keeping track of charging cords). And the best part? It's all on the nation's most reliable 4G LTE network. Is your pops a guy who already has everything? Give him what he never knew he needed: the Google Home Hub. 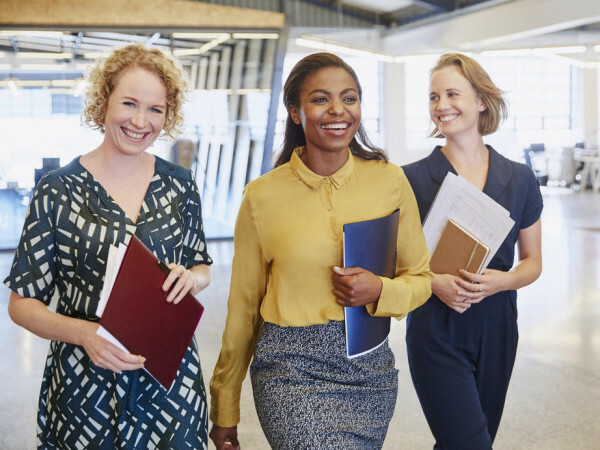 He can check his calendar, commute, reminders, and more right on the home screen, or use his voice to control compatible lights, cameras, and TVs. Finally, no one needs to program the remote anymore. Chances are the younger ones already have the latest tech — and lots of it. 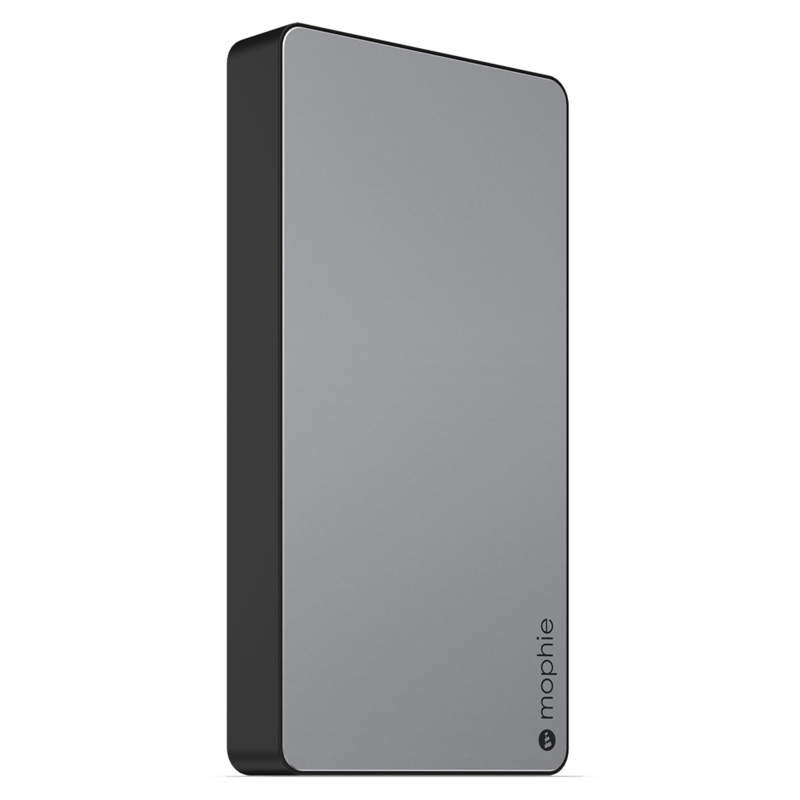 Make sure they never have to slow down by gifting a Mophie Powerstation Plus 6000, which has two USB outputs for simultaneous charging of multiple devices and a powerful 2.1 amp output. 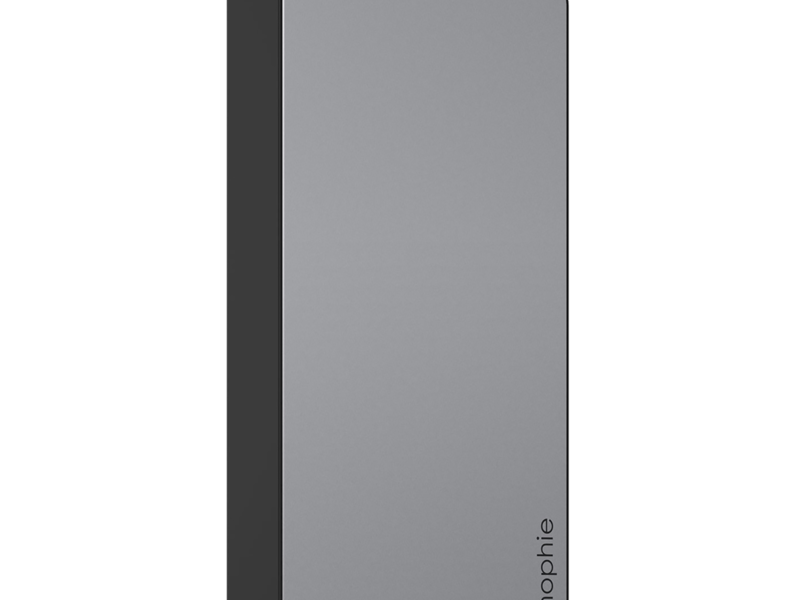 You can get up to two additional charges on a full battery. 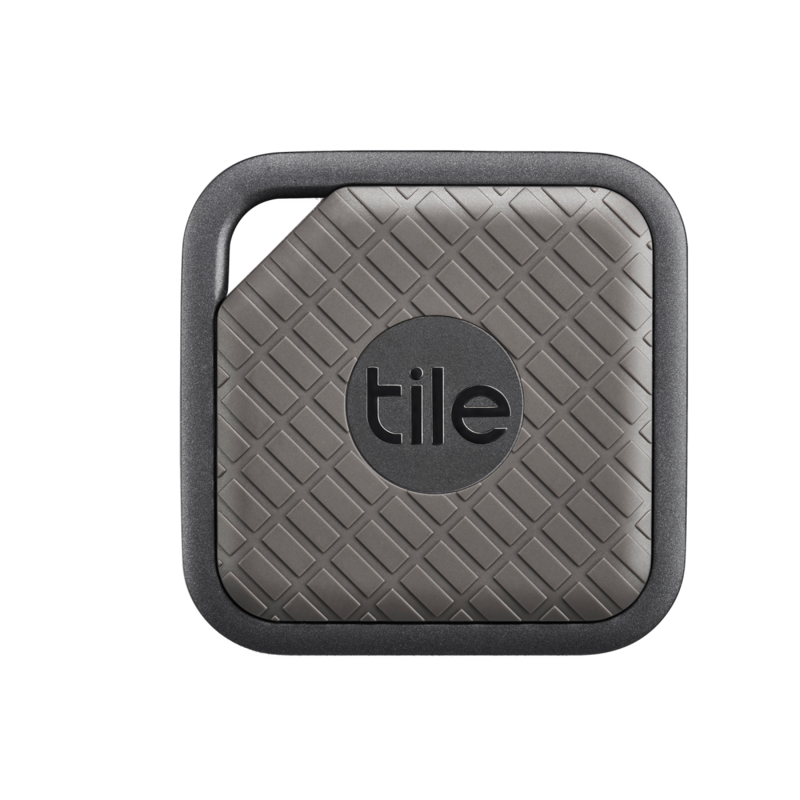 Help track down treasured possessions with the Tile Sport. 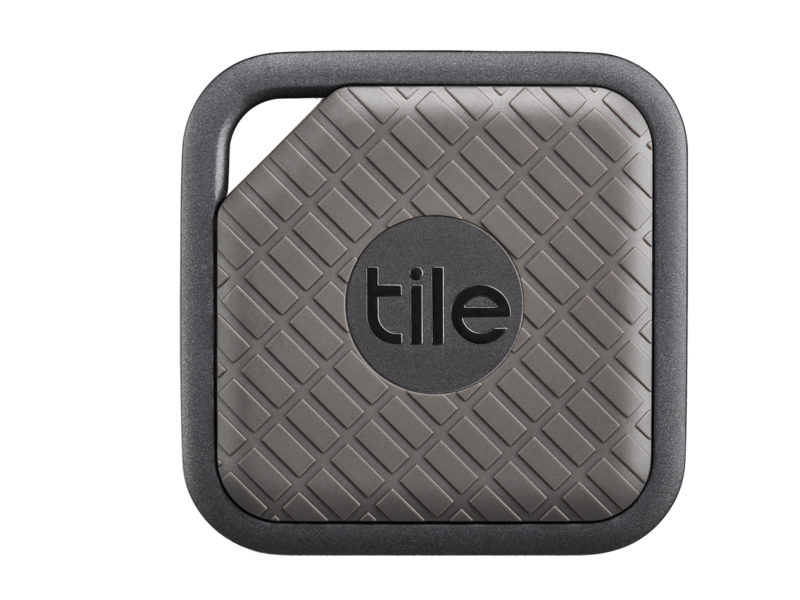 It traces key rings, backpacks, and more within a 200-foot Bluetooth range. Bonus: It's extra resilient and even waterproof. 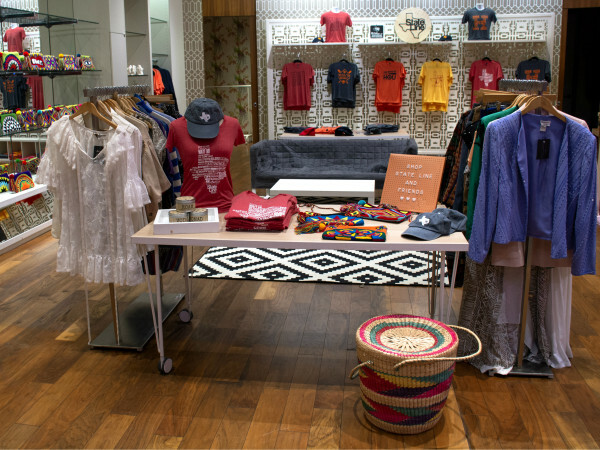 Come in and browse your local Verizon store or check out all the giftable options online.